Cuomo, a far-left pundit, limped out of his co-hosting duties on New Day (consistently the lowest rated show in all of cable news) and into primetime, where his ratings have already taken a steep dive and where he remains in last place by a wide margin. 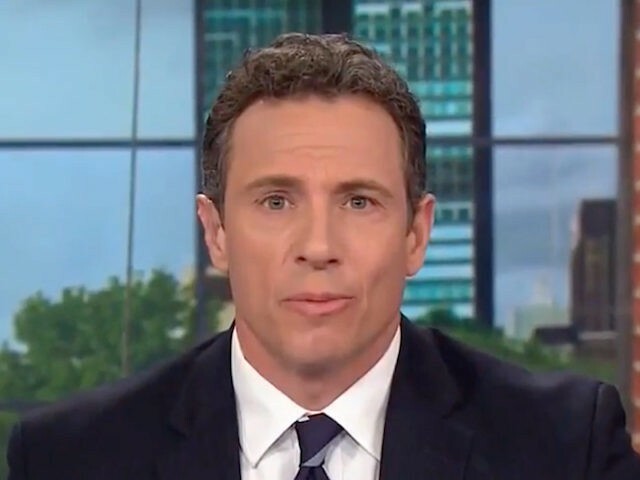 Although Cuomo Prime Time’s much-ballyhooed debut on June 4 still belly-flopped with only 1.37 million viewers (MSNBC’s Rachel Maddow earned 2.86 million viewers; Fox’s Sean Hannity grabbed 3.32 million), he could at least brag about having the top-rated show on CNN. For example, on Monday, Cuomo more than doubled his left-wing CNN confederate Jake Tapper (who reportedly lost this primetime promotion to Cuomo). Tapper, who’s ratings have collapsed over the last year, could only attract 675,000 viewers. What’s more, in his Monday debut, Cuomo also attracted a healthy 475,000 viewers in the advertiser-coveted 25-54 age group, which was still last place, but much better than everyone else at CNN. The far-left Tapper, for example, could attract only 168,00 demo viewers. 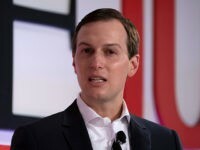 According to the latest Nielsen numbers, when compared to its Monday launch, Cuomo Prime Time’s Friday, June 8, episode slipped a whopping -23 percent in total viewers and an even worse -25 percent in demo viewers. Also, by this same Friday, Cuomo was not only attracting fewer viewers than Anderson Cooper, (1.07 million compared to 1.05 million), he attracted a lot fewer viewers than the Anderson Cooper hour that immediately followed Cuomo Prime Time (1.05 million to 1.399 million). Compared to last year in this timeslot, Cuomo’s debut week is down -9 percent. 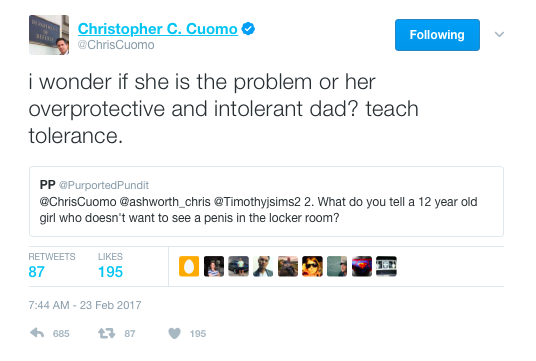 This must be especially bitter for Cuomo and CNN. After all, the whole idea of cutting Cooper’s struggling two-hour show in half, and giving that second hour to Cuomo, was to increase the ratings. As his humiliating ratings-slide at New Day had already proved, though, Cuomo does not wear well. He is not only neurotic, erratic, dishonest, and creepy, he is also not all that smart. Worse still, his fake news-filled gotcha-interviews against Republicans are tedious, as opposed to interesting, even for the sport of it. Regardless, the suddenness of this slide is still startling, even to those of us who knew Cuomo would eventually fail. And things are not looking much better this week. Outside of the outlier that was President Trump’s foreign policy triumph on Monday, an outlier that lifted all boats, including Cuomo’s dinghy (Hannity still humiliated him), on Tuesday, Cuomo again failed to hold on to all of Anderson Cooper’s viewers. While Cooper averaged 1.087 million viewers, the embattled Cuomo could only attract 1.008 million. In CNN’s defense, the far-left network does not have a stable of heavy-hitters, anyone who the public takes seriously enough to boost CNN’s collapsing primetime schedule, which has become an industry-wide laughingstock. Moreover, CNN chief Jeff Zucker, who has orchestrated this collapse, is unlikely to bring in any outsiders. If Zucker has been successful at one thing, it has been his role as puppet master over his on-air talent. The way in which Zucker has molded his anchors into mini-Zuckers, his undeniable success at sucking all that was credible, intelligent, and interesting out of guys like Cuomo and Tapper, is unlike anything I have ever seen before.